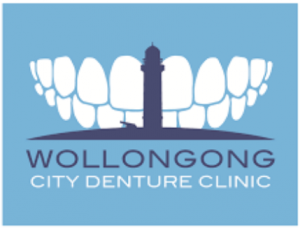 Wollongong City Denture Clinic is a boutique, modern denture clinic. Situated in the hub of Wollongong’s health precinct directly opposite the hospital, Wollongong City Denture Clinic aims to provide our patients with dentures they enjoy wearing. Integrity, experience and quality are the three pillars of our service and our treating clinician Dr John Curtin.